Inter connecting room to suite a family up to 6. 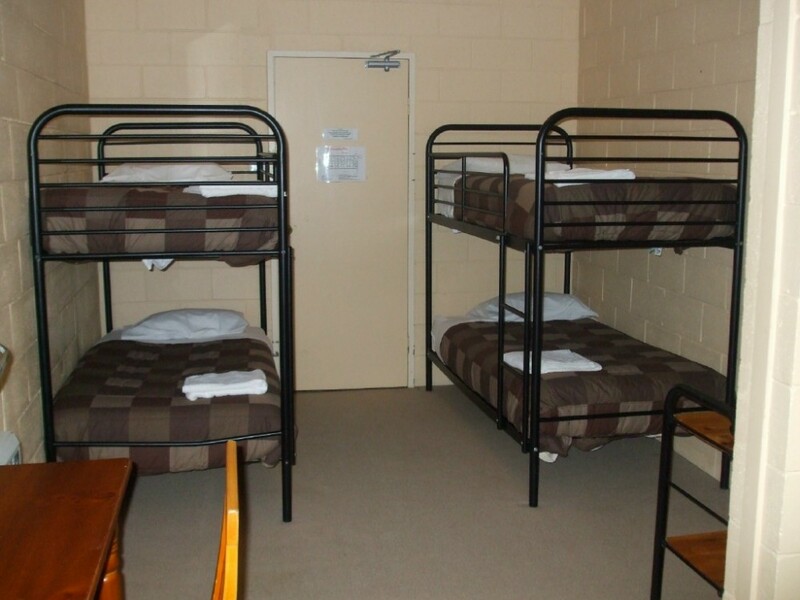 1 room with king bed and adjoining room with 2 sets of bunks for 4 people. 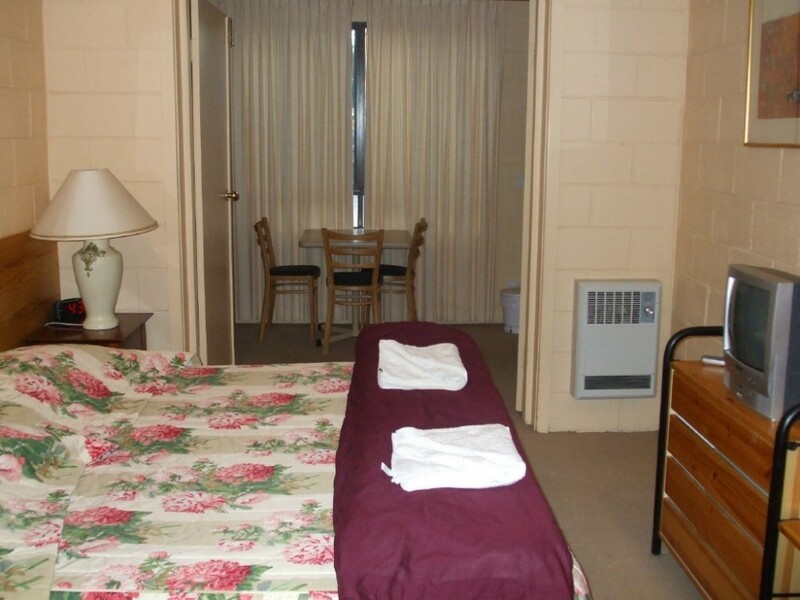 LCD TV in both rooms ,ensuite, heating and tea & coffee making facilities.